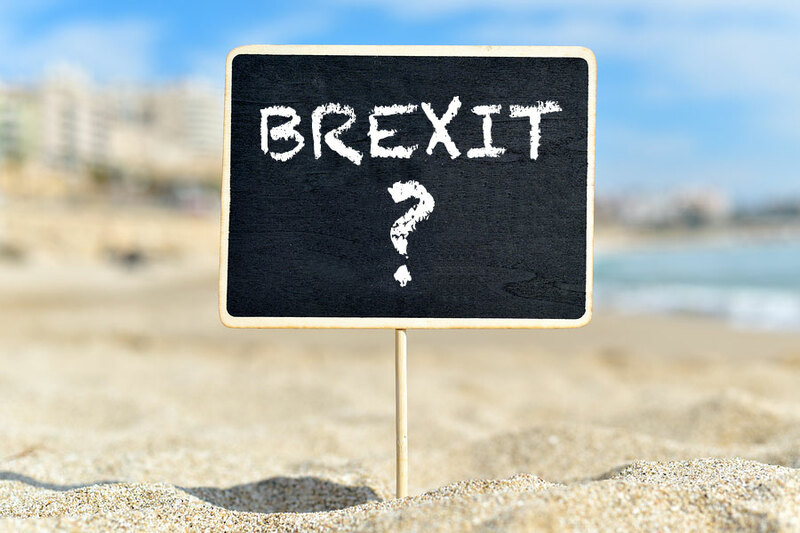 RDO / The Chief Executive blog / Brexit – What has happened to us? We have a close neighbour who lives some three doors down from us. She is Austrian by birth but has lived here with her husband for some thirty years. I was listening to BBC Radio 4’s news programme at 10.00 last night (such a British thing to do whilst abroad! )– there was a report from Canterbury where a French and a Dutch woman, the latter having lived here for 15 years, were both leaving the UK in the wake of the start of the Brexit negotiations as they no longer felt welcome in Britain . This week I am in Menorca, having decided to take a quick break “en famile” as the French say as it is probably the last time we will all holiday together as university and careers respectively claim our childrens’ attention. I look around at the neighbouring villas in the complex we are staying and all I see are Brits who have settled here to take advantage of the weather and most probably, properties at a price considerably cheaper than they could buy in the UK. I do wonder what it is that makes the English in particular, so hypocritical that they can vote to leave the EU, yet somehow expect their relatives and friends to be allowed to remain with all the advantages they enjoy now as EU citizens, in somewhere like Spain and its Islands, post Brexit. At the same time I am deeply ashamed that I had to assure our neighbour that the Border Police were unlikely to turn up at her door to remove her from her home. I do wonder what sort of country we are becoming? One can only hope that when David Davis and his team get down to business with Michel Barnier and his equipe (I worked at the Commission many years ago so do know the technical terms!) – he will have top of his list the worries of our Austrian neighbour as well as those British OAP’s enjoying the warmth of a Menorcan summer.